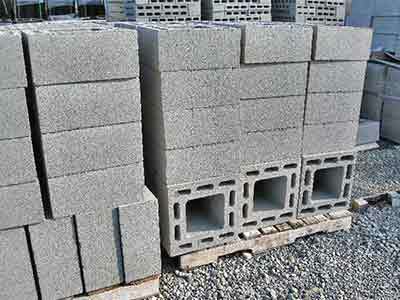 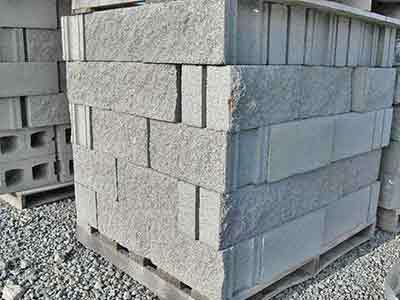 Dance Farm Supply strives to carry masonry products so that our customers can find what they need quick and easy. 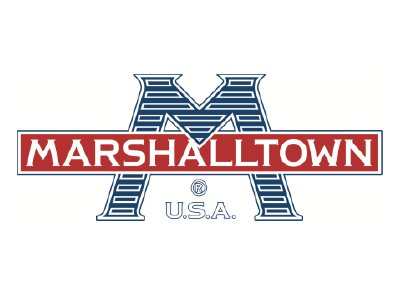 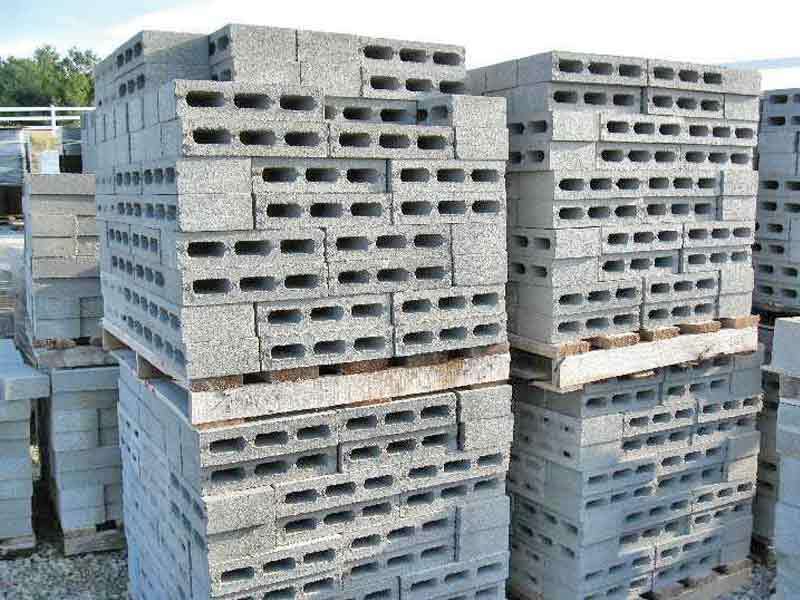 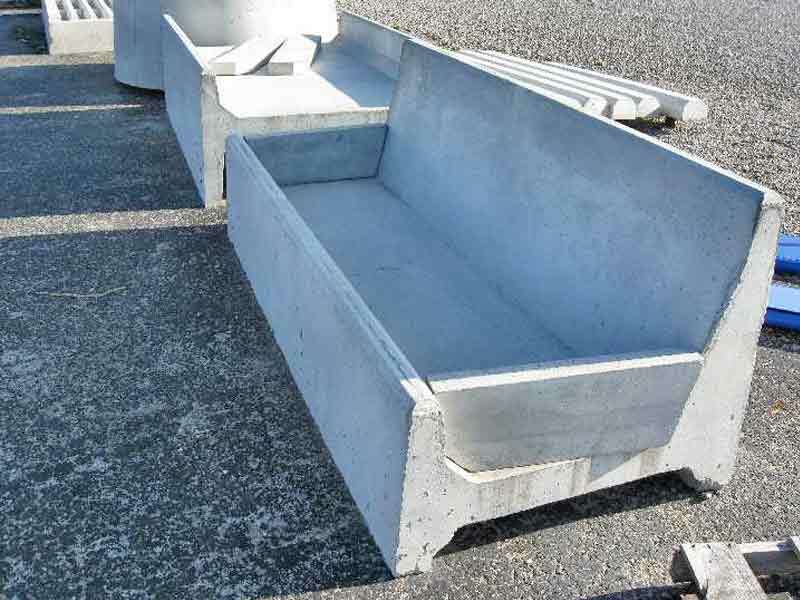 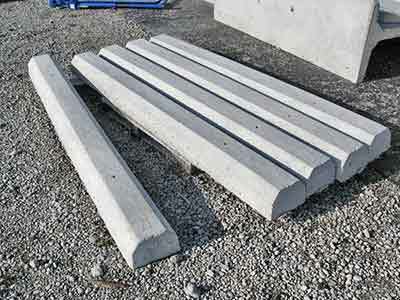 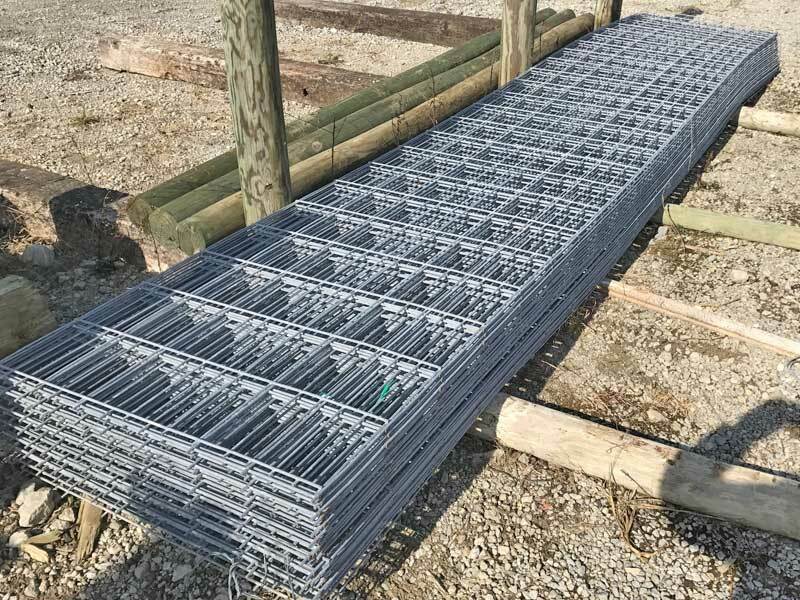 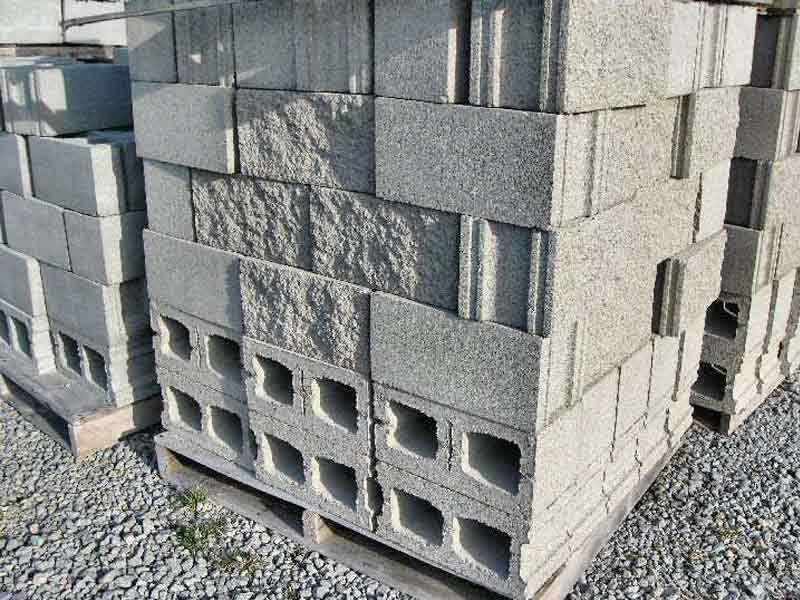 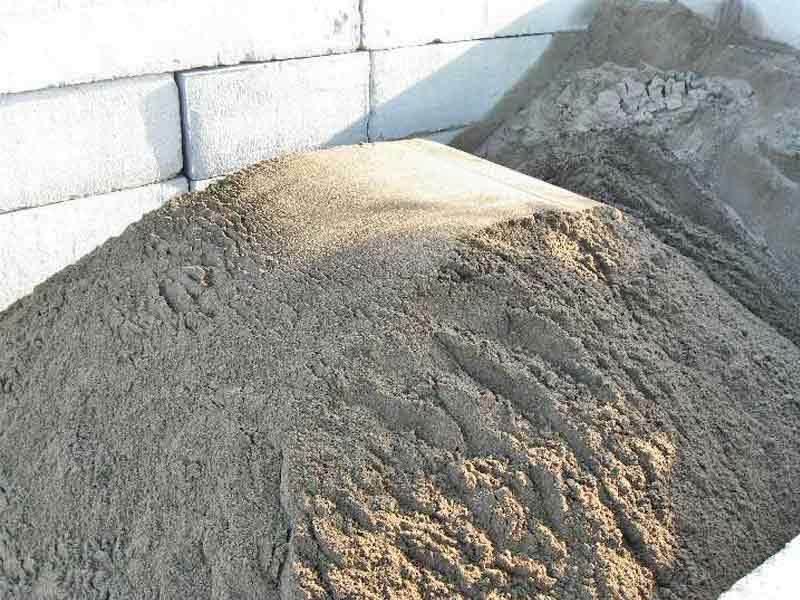 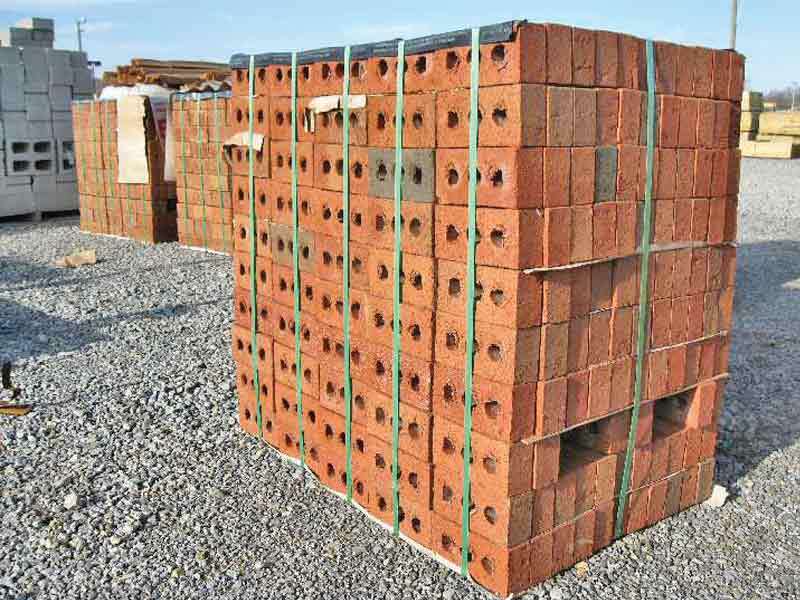 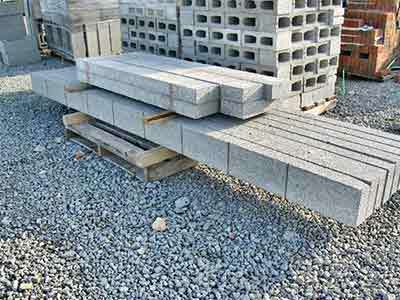 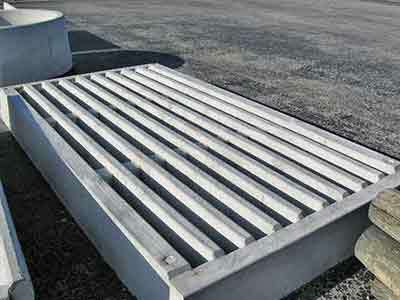 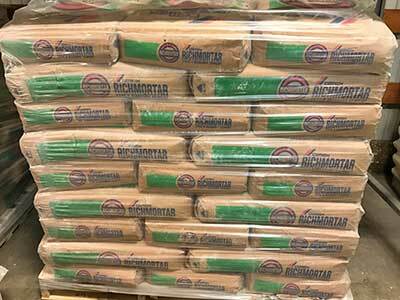 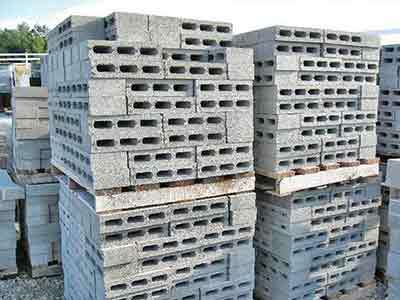 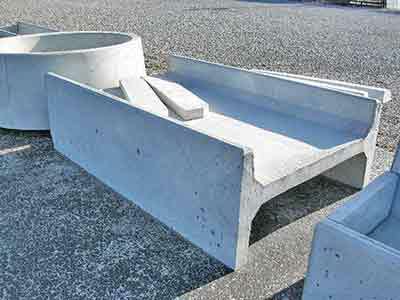 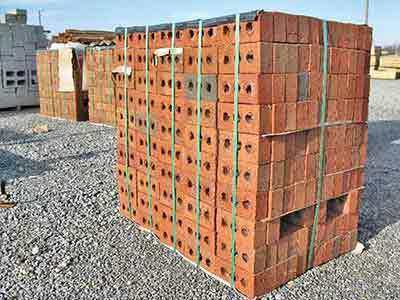 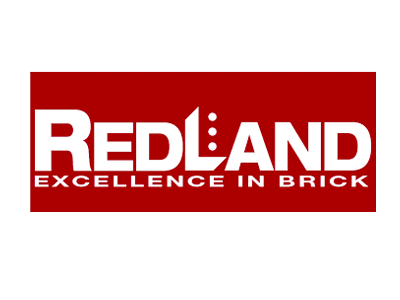 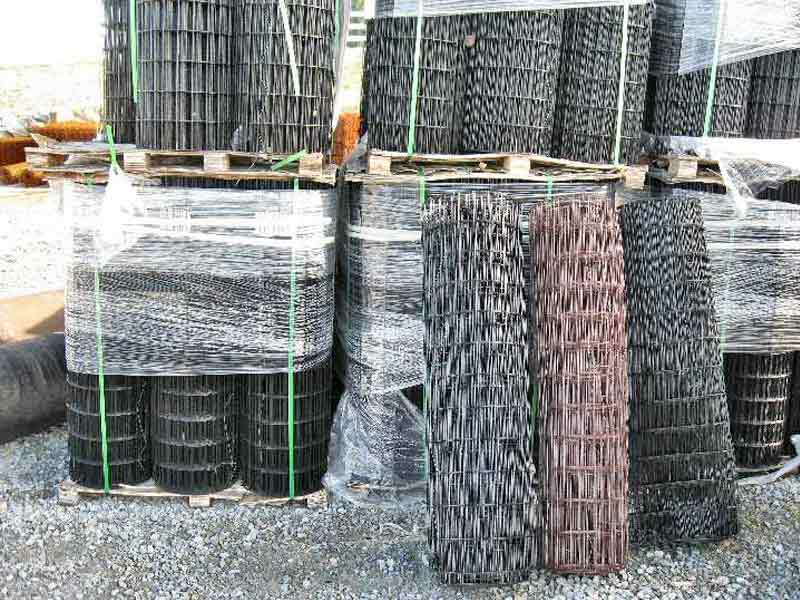 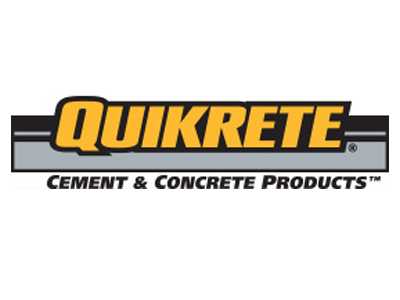 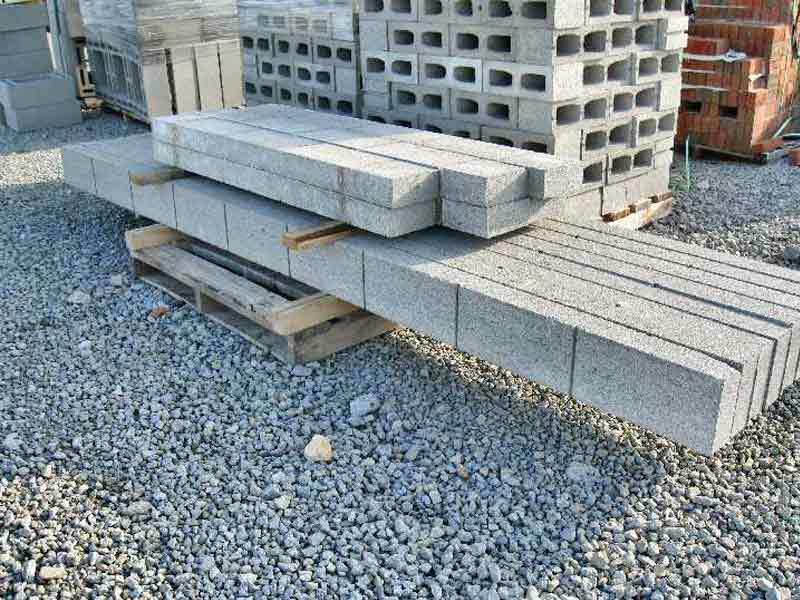 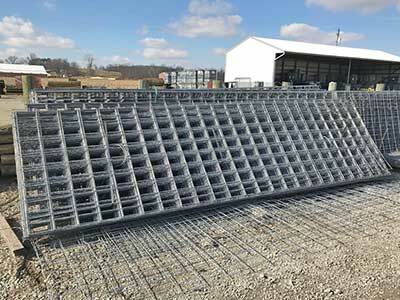 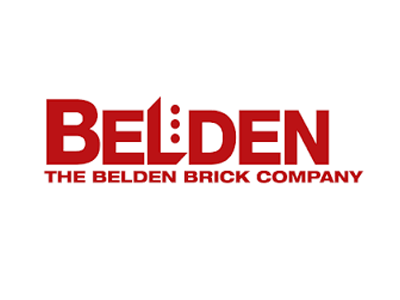 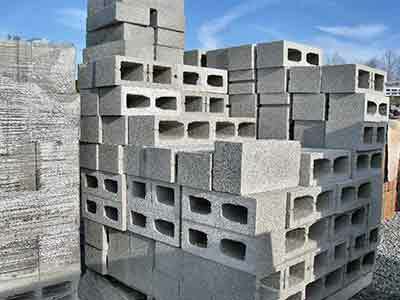 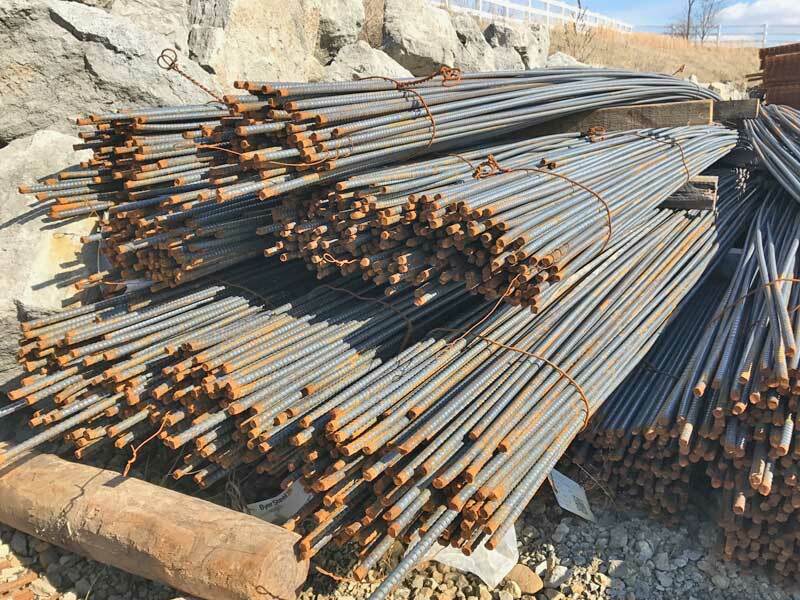 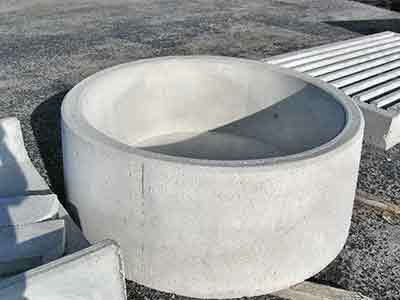 We carry masonry items like concrete construction accessories, concrete block, masonry sand, Richmond mortar, brick, all kinds of foundation and chimney accessories as well. 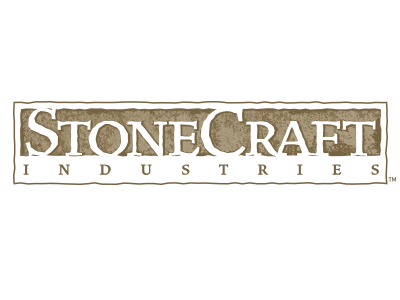 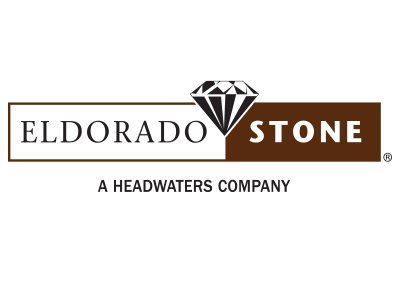 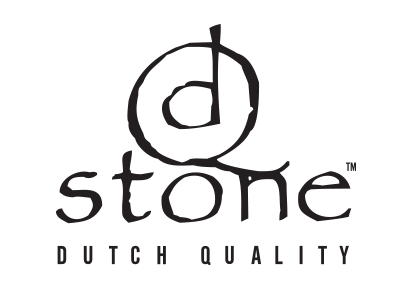 Dance Farm Supply carries Eldorado Stone, Stone Craft and Dutch Quality stone veneers. 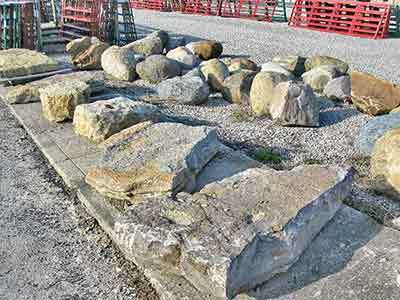 Molded from real stones, but lighter weight, they are an affordable, easy way to add lasting curb appeal and character to your home or project's exterior or interior. 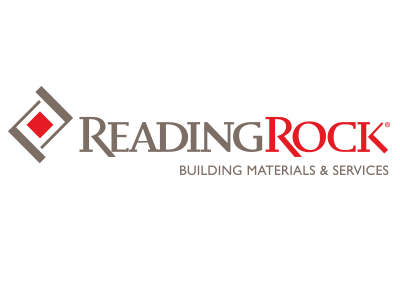 The craftsmanship and care put into these veneers, as well as the many styles, make them a versatile and attractive alternative to solid rock and an ideal complement to traditional siding. 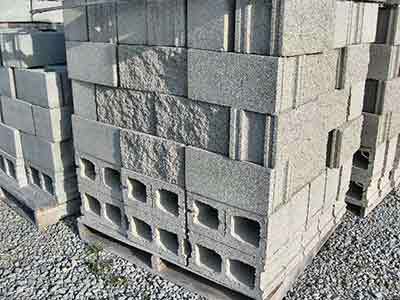 Compare them to other options and you'll see nature's finest hues, unique textures, and authentic details that enhance your living or working environment with charm and warmth.